Canada’s Barrick Gold (TSX, NYSE:ABX), the world’s top bullion producer by volume, is acquiring 12,600,000 common shares of fellow junior miner Reunion Gold Corporation (TSX-V:RGD), which has interests in four different projects on South America’s North Atlantic coast. The Toronto-based company, which already owns 15% of Reunion, said the fresh $2.27-million investment leaves its stake in the Quebec-based miner unchanged. The company stated that under the terms of the investor rights agreement the two companies inked in December last year, and as long as Barrick holds not less than 10% of the then issued and outstanding shares of Reunion, the gold giant will have a right of first refusal in connection with the sale any interest in any of its mineral projects the junior miner has. Quebec-based Reunion Gold is focused on exploring gold projects in the highly prospective and under-explored Guiana Shield gold district. Additionally, Barrick will have the right to assign one or more geologists to work full time on any or all of Reunion’s mineral projects. 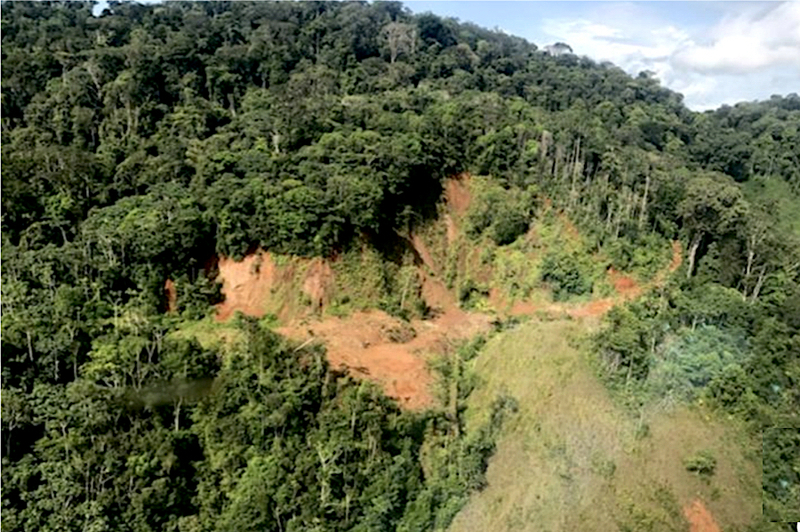 The move on Reunion, which is focused on exploring gold projects in the highly prospective and under-explored Guiana Shield gold district, is yet another example of a growing trend that dominated the mergers and acquisition scene this year. It's not uncommon these days to see a senior gold company making a so-called “strategic investment” in a junior, in the hope that it will eventually pay off in the form of much needed added production. Seniors make a rather low-risk bet without jeopardizing huge amounts of capital, and juniors are able to raise much-needed money to fund their projects. Barrick is becoming an expert on these kinds of deals. Last year, the company forked out $8.3 million on ATAC Resources Ltd. and $9.1-million on Reunion itself. Earlier this year, it invested $1.6-million into Royal Road Minerals Limited and, in May, announced a 19.9% investment in Vancouver-based Midas Gold (TSX-V:MAX), worth $38 million. Executive Vice President of Exploration Rob Krcmarov recently said the company was very interested in early-stage exploration in the Guiana Shield, adding it wanted “more exposure” in Canada. Barrick will require a 15% rate of return, based on a $1,000 gold price, to approve projects with more than 5 million ounces of gold, noted head of projects and evaluation, Rod Quick. For projects with more than 3 million ounces of gold it will need a 20%, he added. Barrick’s $6.1 billion merger with Randgold Resources is expected to close on Jan 1.